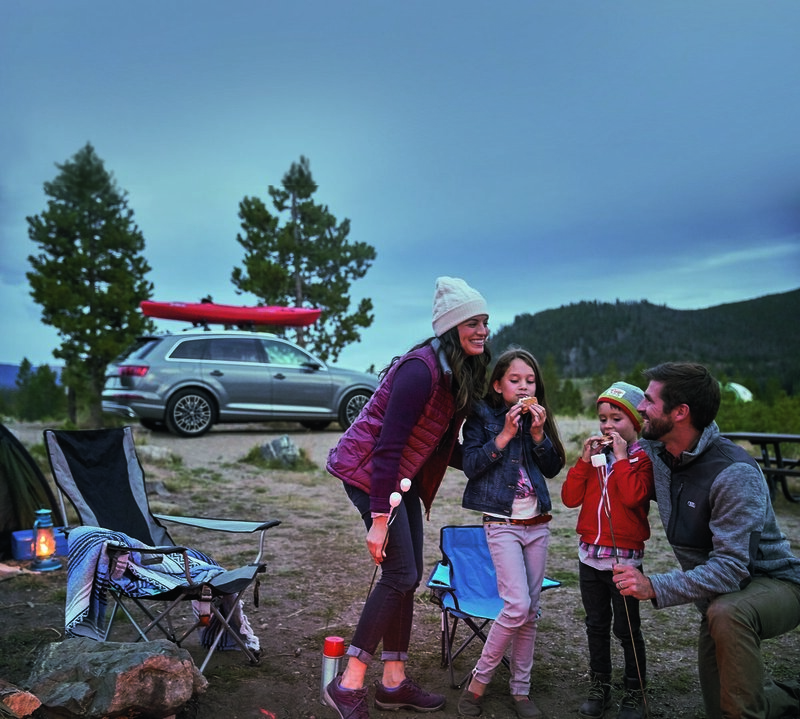 The holiday season will be in full swing before we know it, and for many Chandler families, this means planning at least one road trip to visit friends and family. 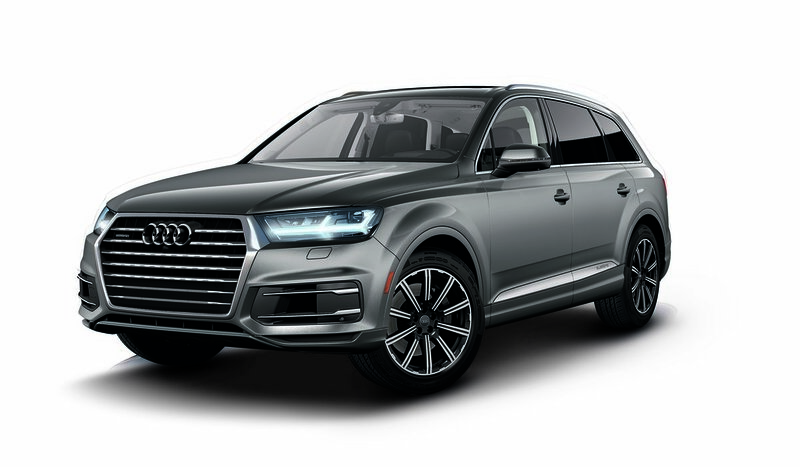 If it is time to trade in your current wheels for a sweet new ride, the 2018 Audi Q7, available at Audi Chandler (7460 W. Orchid Lane, Chandler; AudiChandler.com), would be a great option. 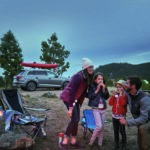 As General Manager Aaron Scott Enriquez notes, the 7-passenger, 3.0T version offers a number of outstanding features that are ideal for road trips—including online gas prices, hotel recommendations and ratings, and plenty of storage space for luggage and more. 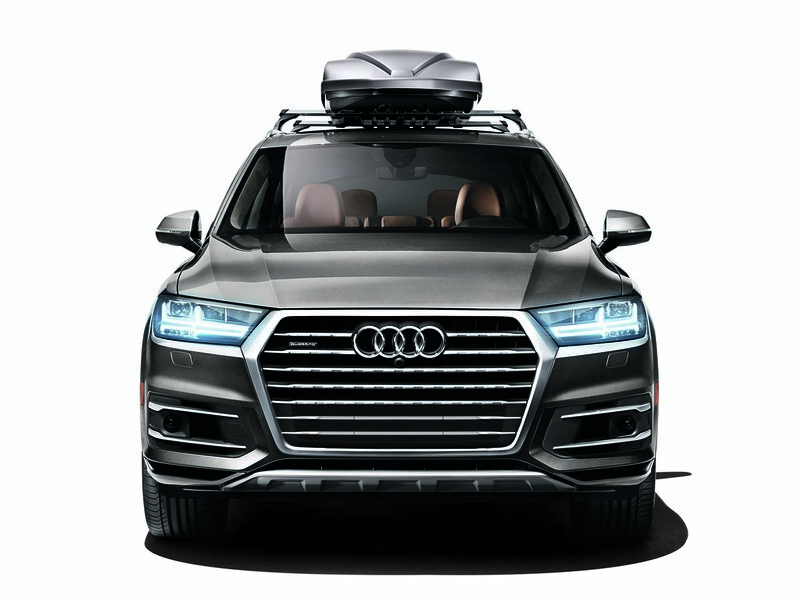 The Audi Q7 features on-board WiFi that is perfect for the kids’ tablets and handheld gaming systems. 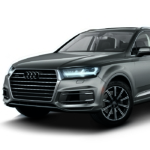 The SUV’s Bluetooth sound to helps make the YouTube videos and movies sound terrific for hundreds of miles. 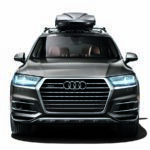 The innovative and state-of-the-art driver assistance feature is available to help sleepy drivers stay safe on long road trips.